Mountville Mills, a global leader in commercial floor mat manufacturing, has acquired Bartex NV, a leader in dust control mat manufacturing for linen, uniform and facility services companies in Europe. Bartex was founded in 1982 by Philippe Barbieux. He said: “This agreement is ideal for Bartex’s customers and employees,” said Philippe Barbieux. 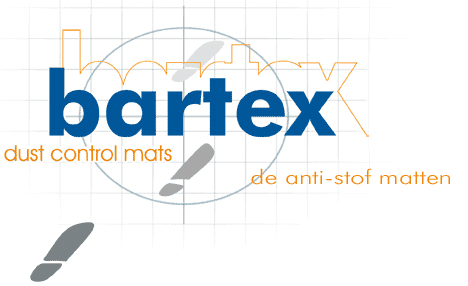 Bartex developed the first printing machine for logo mats and has grown into one of the market leaders in the dust control mat manufacturing market in Europe. Based in Fleurus, Belgium, the company specialises in high-quality, customised products designed for the textile services industry. Founded in 1963, Mountville Mills is a family owned business and is the largest producer of rubber- backed floor mats in the world. Mountville has three mat manufacturing facilities and two rubber manufacturing facilities in Georgia. Mountville also has manufacturing facilities in Ronse, Belgium, and Caerphilly, UK.